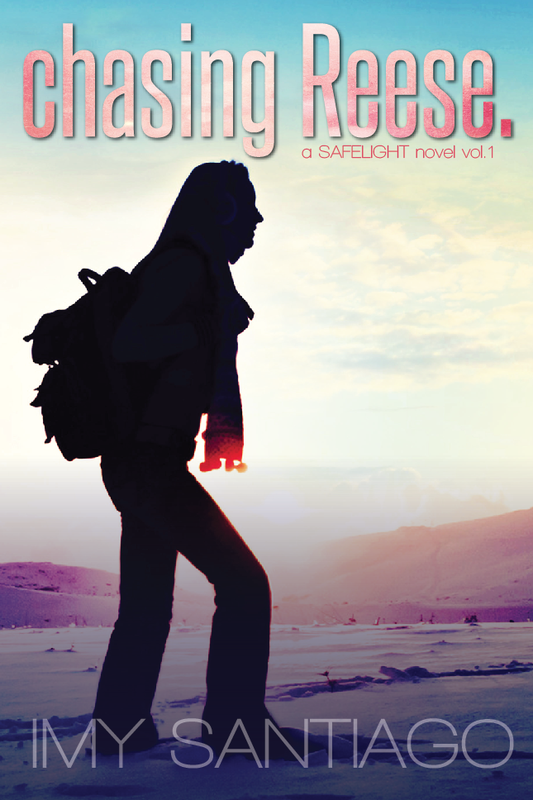 ‘Chasing Reese’ is an engaging mix of realistic contemporary dialogue and vivid poignant description; you experience every emotion as the story unfolds. The pacing is gentle which is unusual for this type of story but it works. It’s like watching real life. There’s a slow burn of passion and some repetition as different characters interact and learn what’s happening but it gives the story a uniqueness and honesty, which is absorbing and refreshing. Orphaned and beset by tragedy, Catalina avoids becoming a clichéd character through her emotional strength and inherent sweet nature. She isn’t afraid to hold onto to those who love her even though they remind her of her painful loss. There is nice first meeting between Stryder and Catalina, dramatically ironic because she doesn’t find out about it until much later. I loved Cat’s grounded personality, she has a runaway mouth but it makes her real and imaginable. There is a sensitively written panic attack scene in the SUV in the blizzard, which underlines the story’s poignant realism. Focusing on the contemporary obsession with addiction, celebrity and invasive journalism ‘chasing Reese shows how Jackson is affected by it all. It’s not the love triangle you imagine. Cat and Jax bond from their first meeting. His flirty behaviour is never a threat to Cat and they become confidantes. Her reactions to ace photographer Stryder threaten her tenuous link with lost love Blake. Stryder makes her feel alive and needy in a purely feminine way, something she resists at all costs, she isn’t ready. 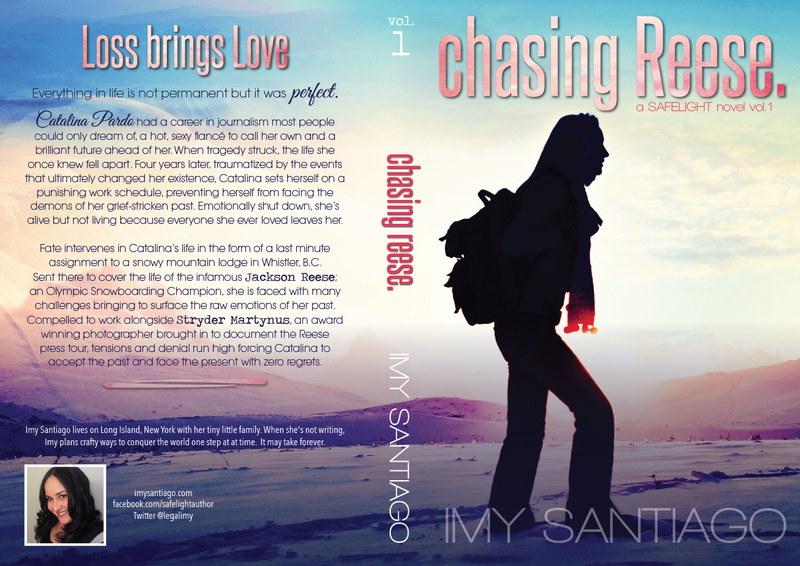 I like the intimate style of ‘chasing Reese’, sharing of this story from Cat’s, Stryder’s and Jax’s points of view. It’s like being a fly on the wall, with a sixth sense. You not only see, hear and feel the action but know how it makes them feel too. Hot romance with an inherent sweetness, enhanced with deliciously, vivid sensuality, gives it a fairytale quality, a perfect contrast to the human fragility the story uncovers. The shocking impact of the final scenes makes you want to find out what happens next.